Trading on Amazon – and down at the local farmers market! 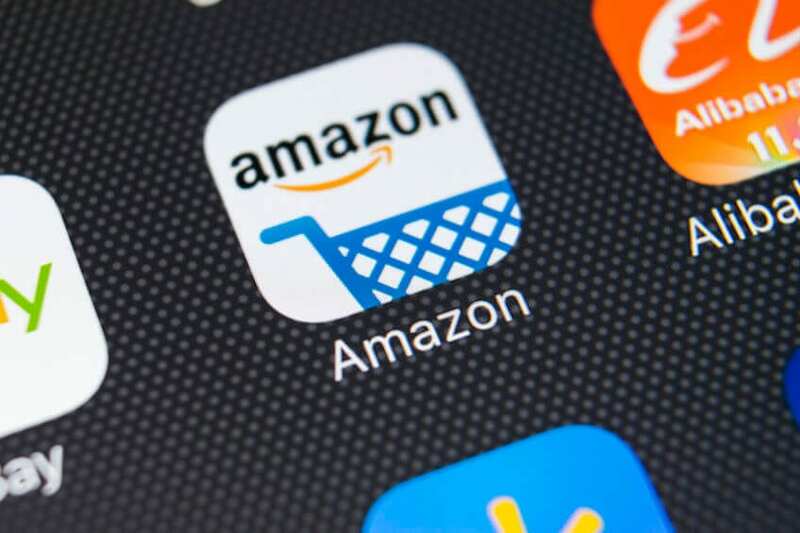 Lots of Kiwi businesses either start off down at the local farmers market – or dip their toes into the world of Amazon trading. Quite often enterprises grow without too much thought being given to their tax responsibilities and they can find themselves in a tax mess. This short blog is not about scaring you, or putting you off, but hopefully will give you some useful information about when you should start getting yourself organised for tax and accounting purposes on your trader journey. Disclaimer: We are not experts in US tax law – but we can help connect you to US tax accountants. Let’s talk about income tax first. If you are a NZ tax resident (you live here most of the time) then you have to pay tax on your worldwide income, whatever the source, farmers market, amazon trading and every other kind income here in New Zealand. You may also have to file a US tax return, pay tax there and then claim that in your NZ return. Let’s say you sell $10,000 of your natural hand cream over the year and it costs $7,000 to produce it, you’ll pay income tax here in NZ on the $3,000 of profit that you made. We can help you include this in your tax return and make sure you’ve claimed everything that you can. If you do have to file in the US, we have some excellent contacts there that can help make sure you are paying the correct amount of tax. Regrettably this is more complex. If you’re selling over $60,000 worth of product here in NZ at the farmers market (well done! ), then you have to register and account for GST. Call or email us on support@beany.com and we’ll get you sorted out. If you are Amazon trading, hang on to your sanity because this is where it gets complex and potentially very difficult to administer. An economic nexus = more than 200 transactions in a 12 month period. Each state has a different level of turnover which also triggers registration but let’s just keep this simple for now. If you are an FBA (fulfilment by Amazon) trader with Amazon then they will store your inventory in 26 states and automatically trigger a nexus in those states – this is where it starts to get a bit scary as you would then have to register for sales tax in 26 states (at least). Amazon provide a calculator to help with your tax calculations as it realises that it is triggering registration. Let’s say a nexus is established and you need to register for sales tax. You need to register in each state and the cost to register is approximately $200 per registration. Then each return costs approximately $50 per return per month. If you are an FBA, then this means a compliance cost of $5,200 USD to register and then an ongoing $15,600 USD per year. Don’t be an FBA, sell one at a time to each US customer – then you don’t establish the physical nexus. Use A2X software (NZ based software) which is the best, we are reliably assured, at bringing in Amazon statement details into your Xero software and helping you keep track of your unit and $ sales to the US so you can understand your sales tax exposure. There is some US software called ‘Tax Jar’ which can calculate your overall tax liability if you’re concerned. Look at using a company to help with your exporting – we have been recommended Export-X based in Auckland – they have a wealth of knowledge about the best way to handle Amazon Trading. Export-X are pretty choosy about who they work with and are looking for businesses with a track record and solid sales. Here’s a link to a great youtube resource on Amazon Trading. There’s a mass of free resource here and these are good people! Contact us for more information about US based tax accountants who can register and file sales and income tax for you.